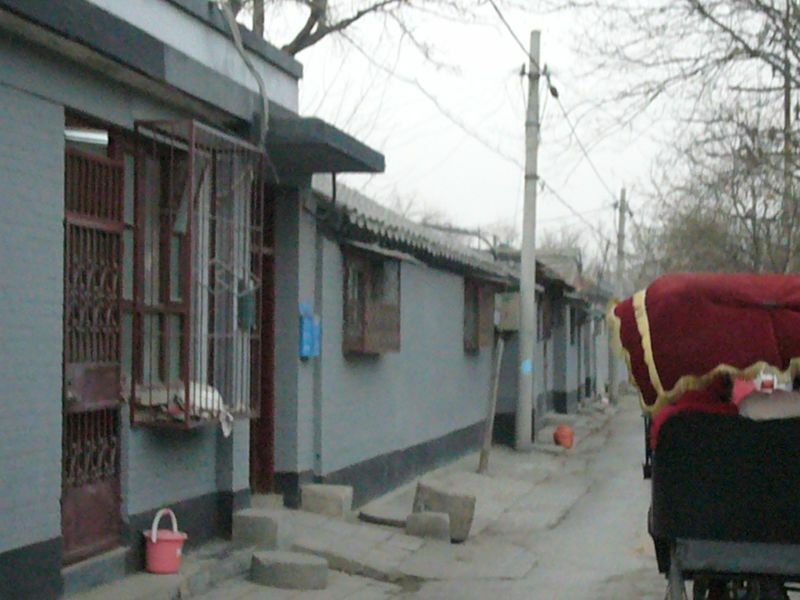 My recent visit to Beijing helped me understand why everybody is talking about China. The city is sprawling (3 times the size of Singapore), teeming with people and fighting a battle between keeping its Chinese roots and heritage versus becoming an economic superpower in the global stage. 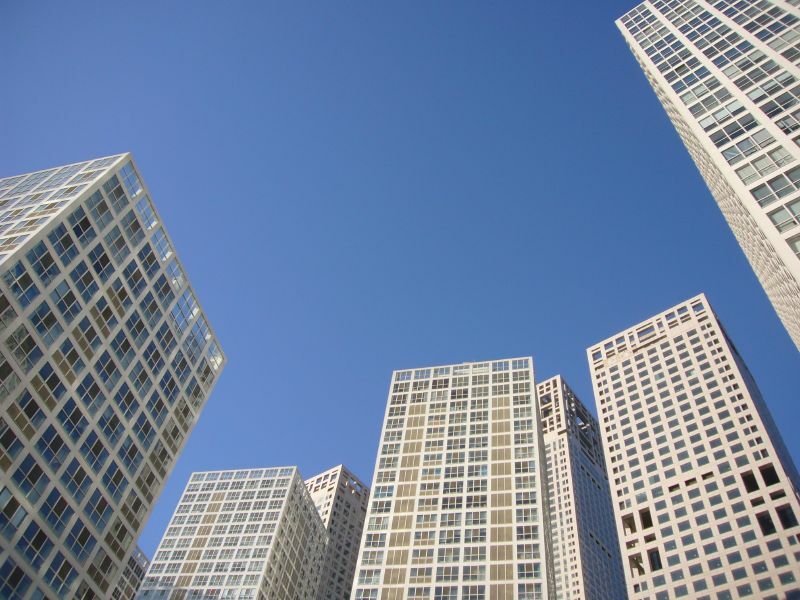 While few can argue against the splendour of its historic sites (more of that later), it is the urban cosmopolitan aspect of Beijing and the sheer massiveness of its buildings, roads and complexes which seem to tower everything else. When we interacted with the native Beijingians, as well as other Chinese citizens who migrated there for work purposes, we can tell that they do not take things for granted. Life isn't easy in a country of 1.3 billion faced with limited resources, and everybody has to work hard to eke out a living. The monumental structures - both historic and modern - seem to bear witness to the fighting spirit of this city. 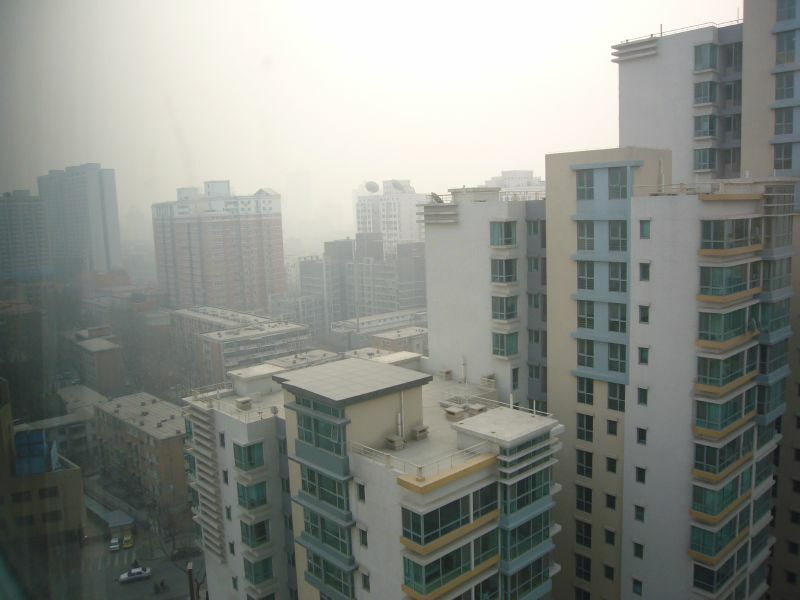 Like Singapore, Beijing is surrounded by towering residential buildings or flats. This is the main form of housing in a crowded city with a population of almost 15 million projected this year. Notice the haze and smog, which can be so bad at times that visibility is reduced to 50 m or less. 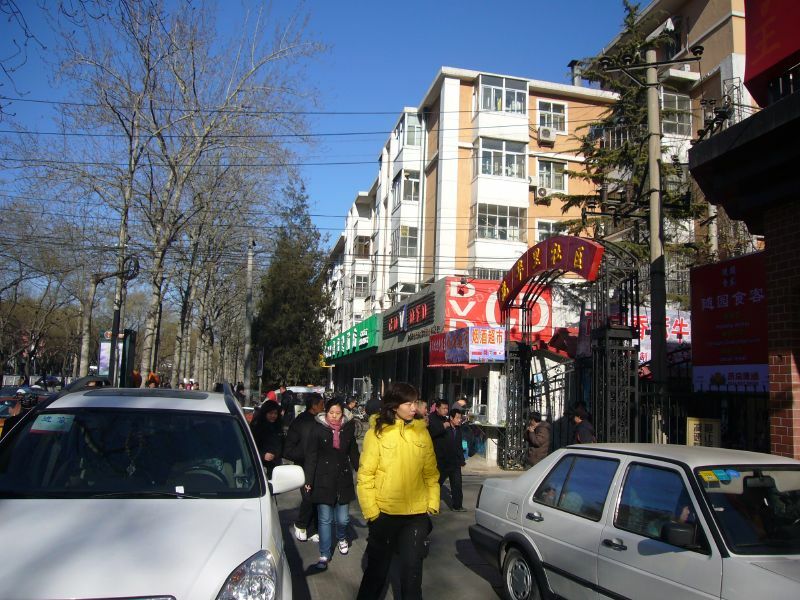 In contrast, buildings in the old Beijing (Hu Tong) are low rise communal residences with common community spaces, quaint shops and charming alleys. 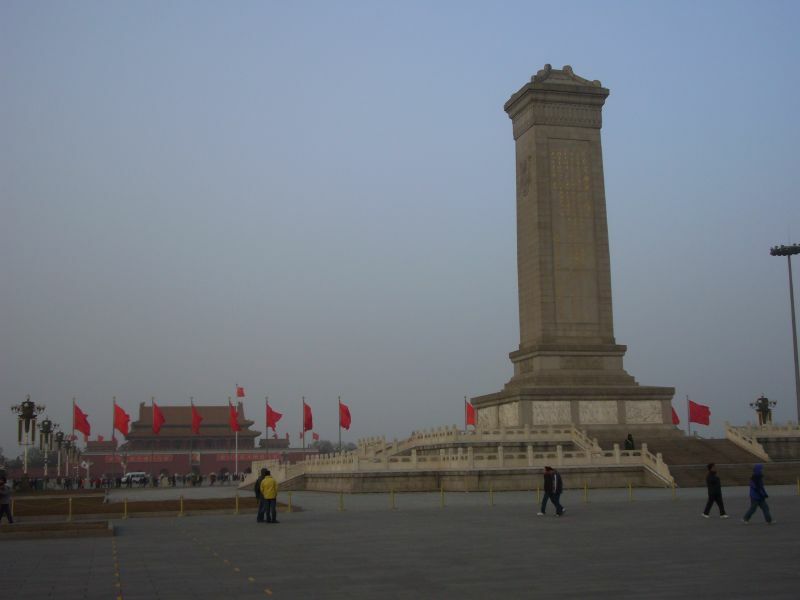 A shot of the historic Tiananmen Square which is the largest public square in the world. 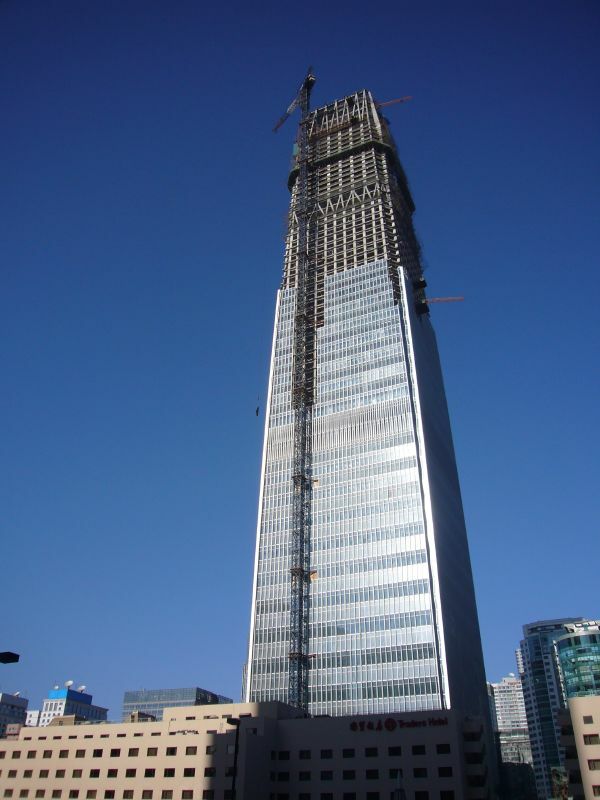 A city experiencing a huge construction boom, one can see huge towering skyscrapers forming right before one's eyes. 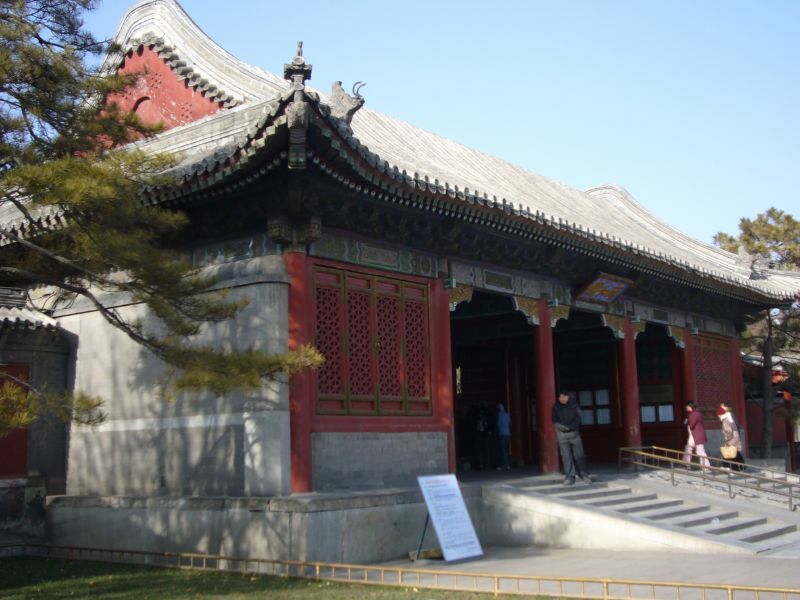 This makes an interesting paradox when one compares them to the royal gardens preserved for posterity, like the Summer Palace here. 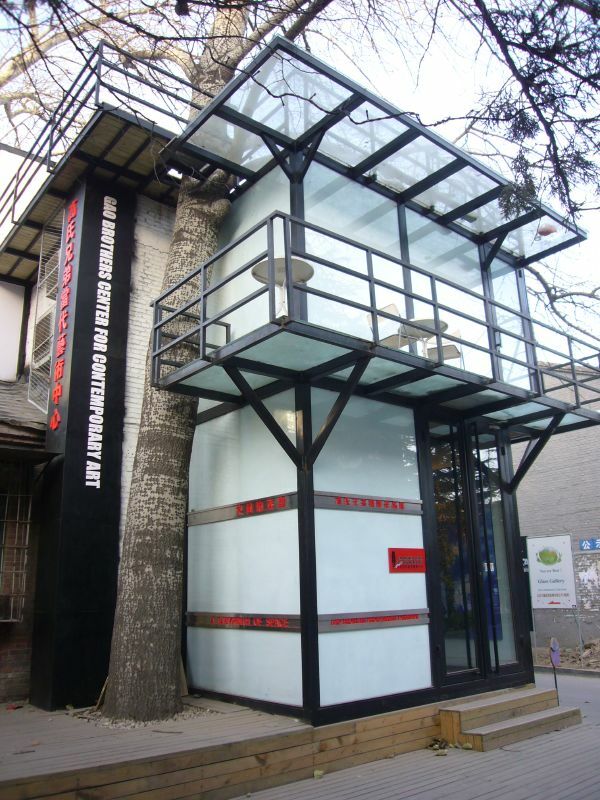 At 798 - a disused military factory complex converted to a contemporary arts village - funky contemporary gallery spaces exist. 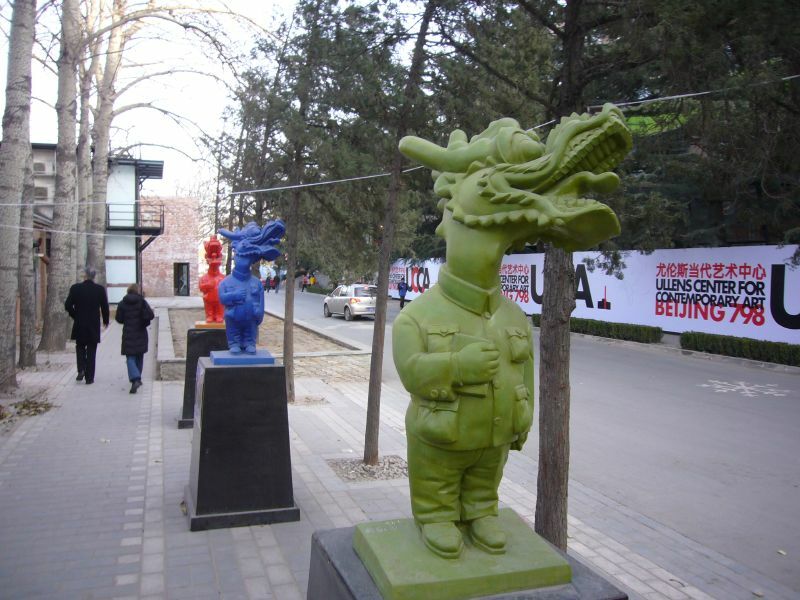 Some funky "Made in China" statues at Beijing 798, parodying Chinese beliefs in the dragon in a Mao suit. Another view of skyscrapers in a cluster. We noticed that unlike Singapore, buildings here tend to be much larger and bigger in scale and size. 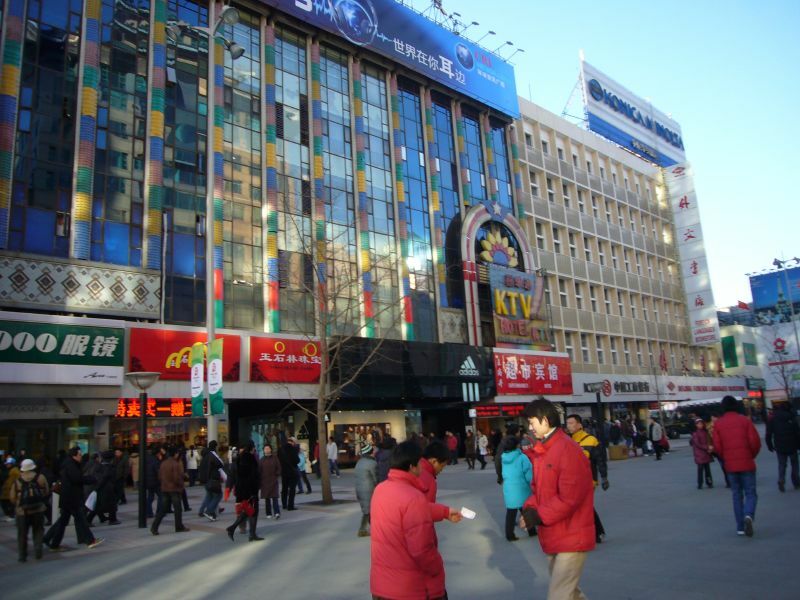 A modern shopping complex in Beijing. They are as modern and sophisticated as that found in any other city. 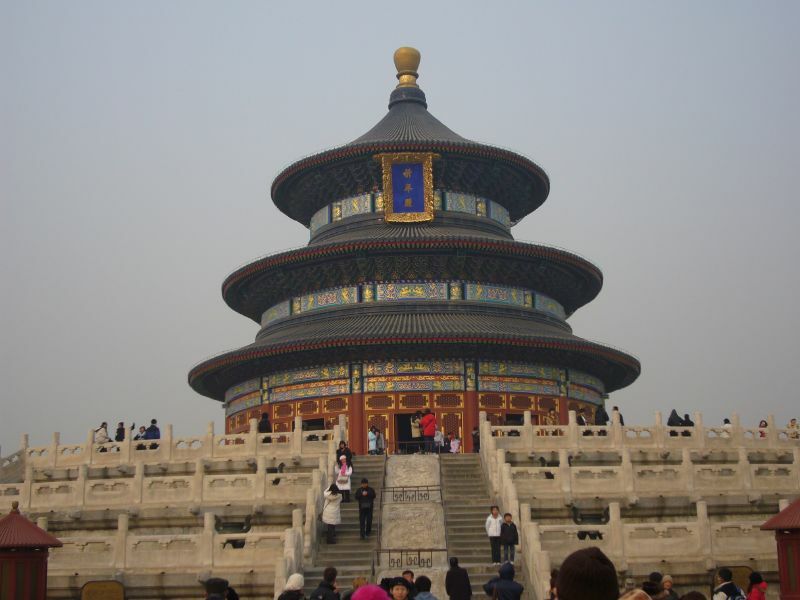 A respite from the ultra-modern concrete monoliths in the form of the round pagoda like structure of the Temple of Heaven. 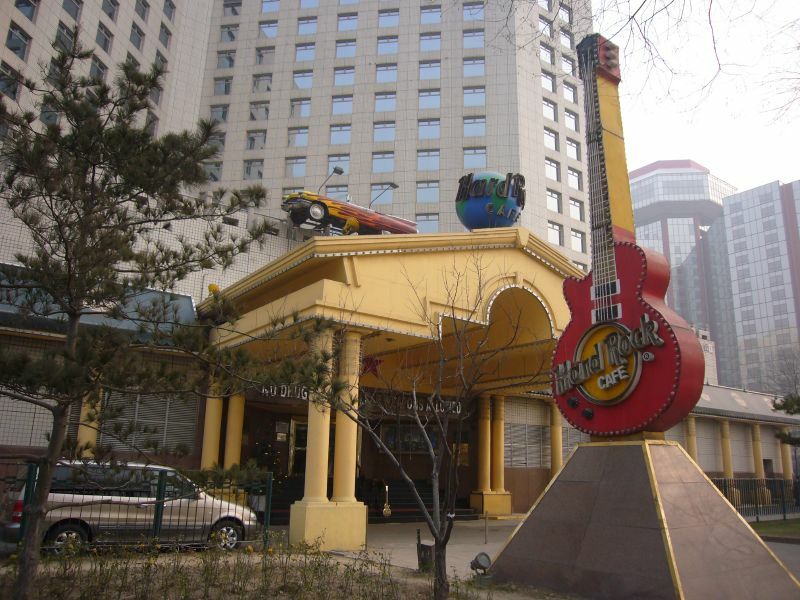 World famous iconic brands like McDonalds and Hard Rock Cafe have made their way into the city. 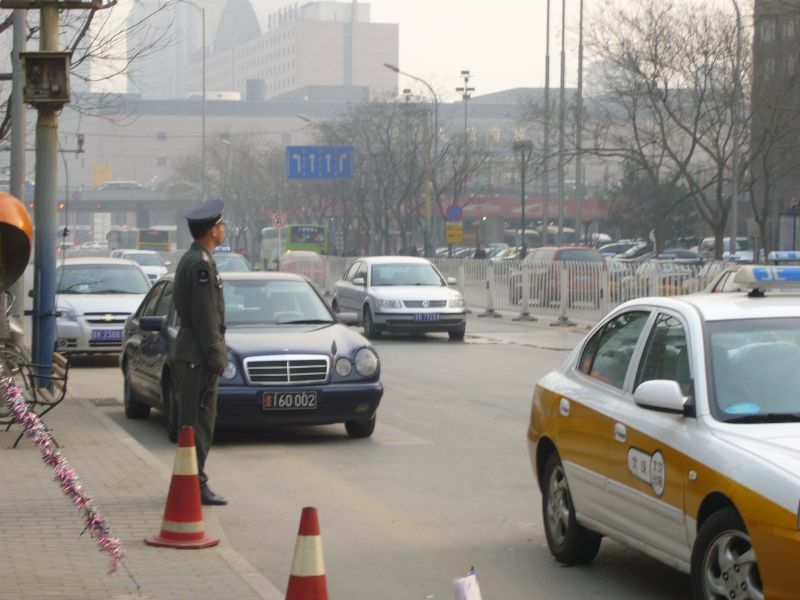 Security and police officers like this gentleman here is very common in Beijing. So are the numerous cars and vehicles on the road, which plunge into a pollution crisis. Of course, the winds (though chilling to the bone in winter) do help to clear the air once in a while. One thing is certain though - the city is very crowded and you can see people and vehicles almost at all times of the day.